RICHARD BLOWER PHOTOGRAPHY: Wind Blown Chiffon Curtain with yellow border. 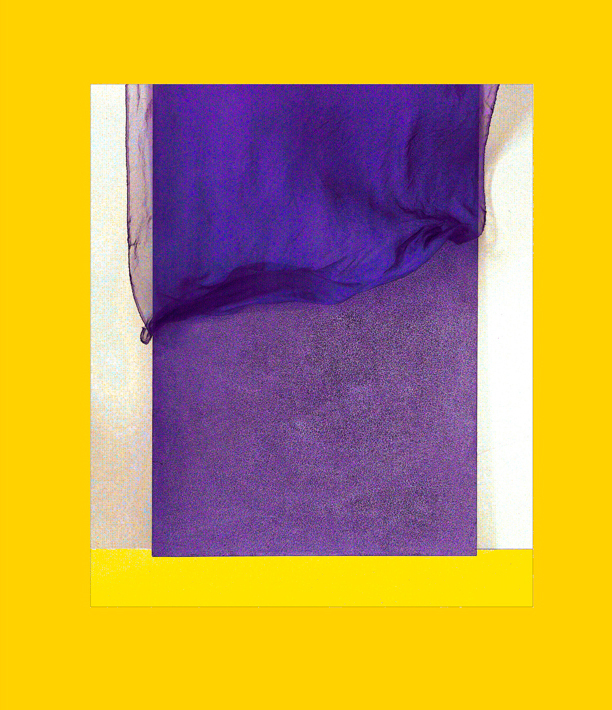 Wind Blown Chiffon Curtain with yellow border. Chiffon curtain draped over 7 ft high painted panel. Image size 48 x 41 cm , paper size 70 x 60 cm.